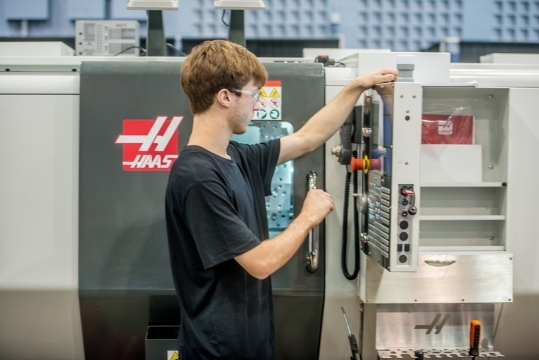 The Gene Haas Foundation is confirmed as a multi-year premier sponsor, and Thomas Skinner has renewed their support as a multi-year gold level supplier of the Skills Canada National Competition. OTTAWA, Ontario, March 7, 2018 – Skills/Compétences Canada (SCC), a not-for-profit organization that actively promotes careers in skilled trades and technologies, is proud to announce that the Gene Haas Foundation and Thomas Skinner have renewed their partnership with Skills/Compétences Canada in support of the Skills Canada National Competition (SCNC). The next Skills Canada National Competition will be held June 4 – 5, 2018, at the Edmonton EXPO Centre.